Barbary Beer Tasting Glass - 5 oz. 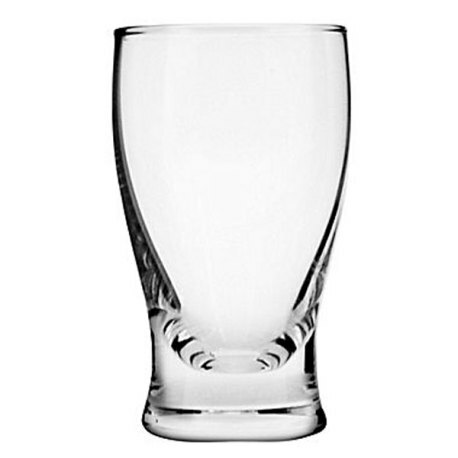 Home › Shop › For the Bar › Barbary Beer Tasting Glass, 5 oz. 5 oz tasting glasses that work perfectly with our beer flight tasting paddle. Tasters of beer, anyone? These barbary 5 oz tasting glasses are perfect for showing off the color, clarity and aroma of beer, all in a compact sample size! Slightly fluted with a solid glass base, these are wonderful for beer tastings and pairings. 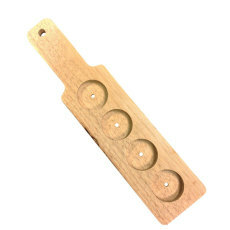 They are a perfect fit for our beer flight tasting paddle, or can be used on their own for beer sampling. Make sure you have a few on hand the next time you want to sample a plethora of beer with friends.